※Only open to students attending school, prior application required. ■Trade Days ※Not open to the public. 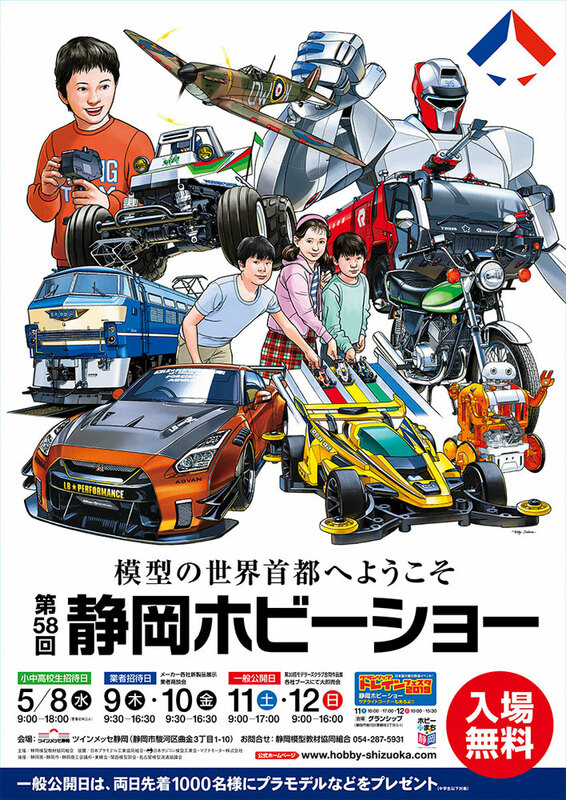 The 58th Shizuoka Hobby Show promises to be a massive festival of hobby-related fun, and Tamiya's booth will once again be the focus of attention with the display of new and recent releases in each genre. Get down to the Twin Messe venue and take a look at the new products, taking the chance to speak to Tamiya staff, as well as doing some shopping in the sales corner. The popular Tamiya Open House event will be held on the Saturday and Sunday at the Tamiya HQ, making it a packed 2 days of hobby-related fun! Items on Display Click here to see a list of items scheduled for display!! 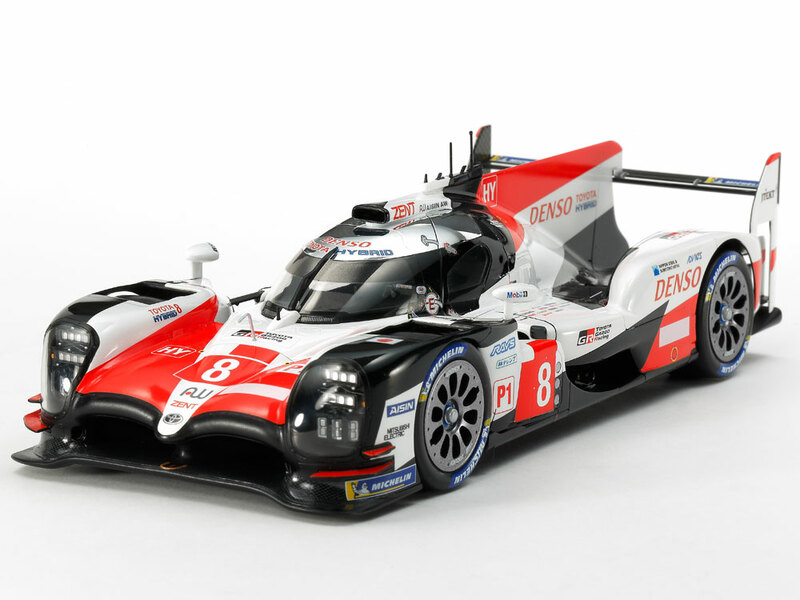 The 2018-2019 TS050 HYBRID is to make an appearance as an astounding 1/24 scale static model assembly kit! ★Length: 194mm, width: 80mm, height: 58mm. ★The honed form with multiple aero parts is recreated with great accuracy. ★Metal-plated cockpit roof. ★Comprehensive decal sheet allows creation of No.7 or No.8 car. ★Metal transfers depict headlight LEDs and side mirror surfaces. ★Masking stickers included to aid with the paint job. 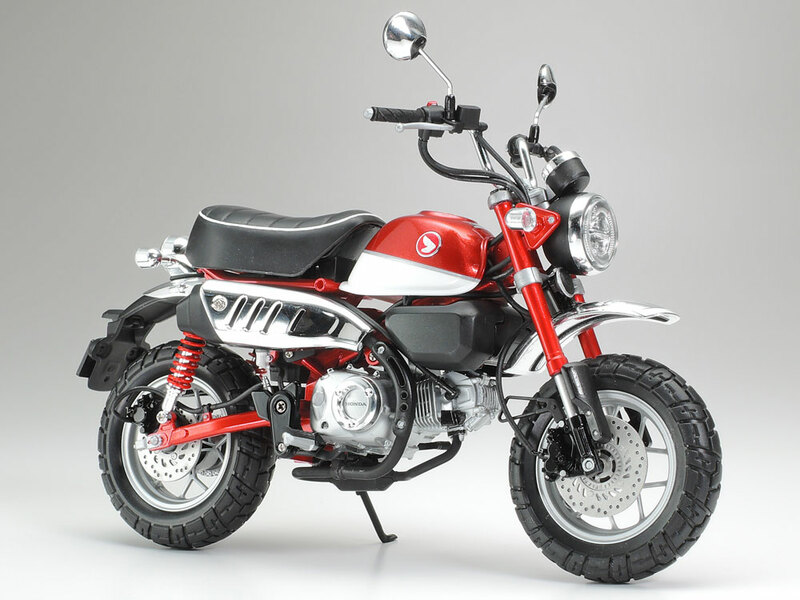 The small but perfectly formed Monkey 125 is the latest Tamiya 1/12 scale motorcycle model assembly kit. ★Length: 143mm, width: 63mm, height: 101mm. ★Detailed 4-stroke engine with cooling fins. ★Engine, swing arm, front fork and rear fender are screw-attached to the frame. ★Features metal-plated light case, fenders, muffler cover and more. 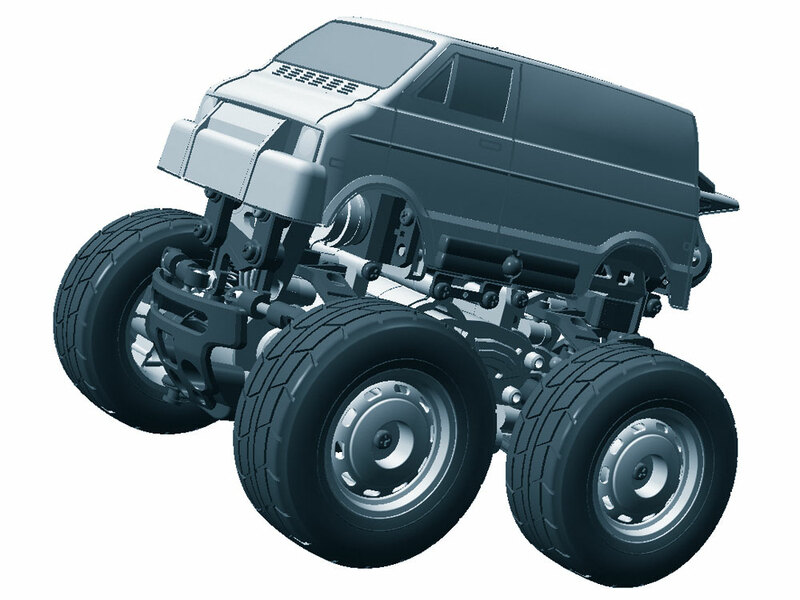 ★Synthetic rubber tires have realistic tread. ★Vinyl tubing is included to recreate various lines and cables. 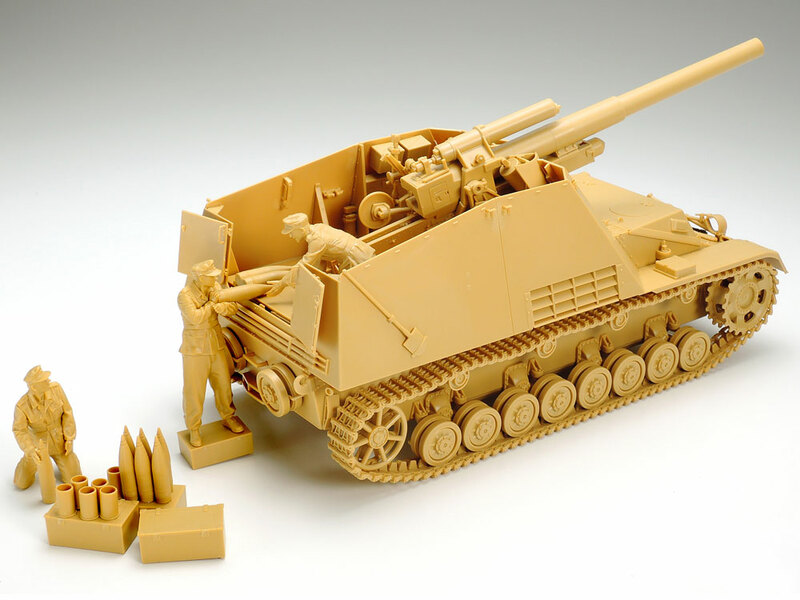 The next subject for the famed 1/35 Military Miniature Series is this assembly kit of the German Hummel. ★The model authentically captures the Hummel's form with thin fighting compartment armor and late production integrated driving compartment. 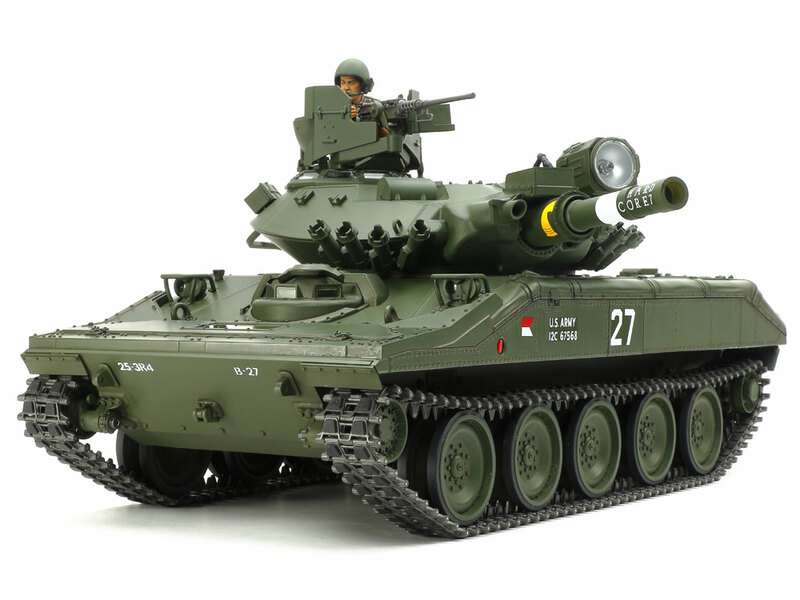 ★Features coordinated sight and 15cm howitzer elevation. ★Assembly type late production tracks feature one-piece straight sections. ★Includes three figures and two marking options. ★Length: 190mm. 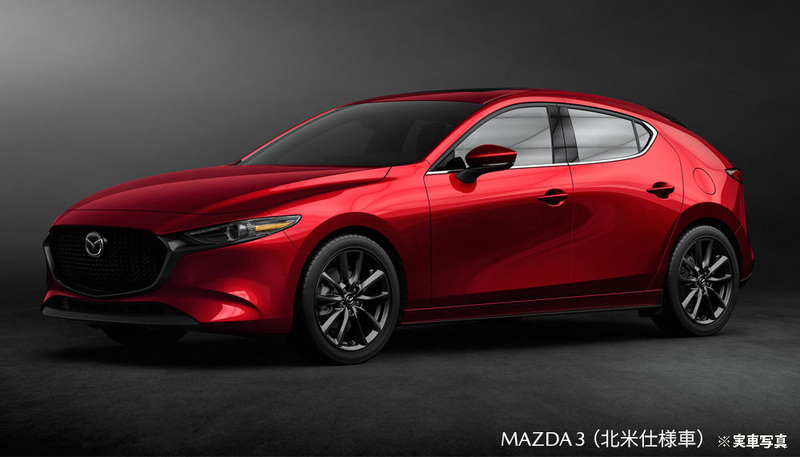 Unveiled to the public at the 2018 LA Auto Show, the elegant MAZDA3 form is a new addition to the Tamiya R/C model line-up. 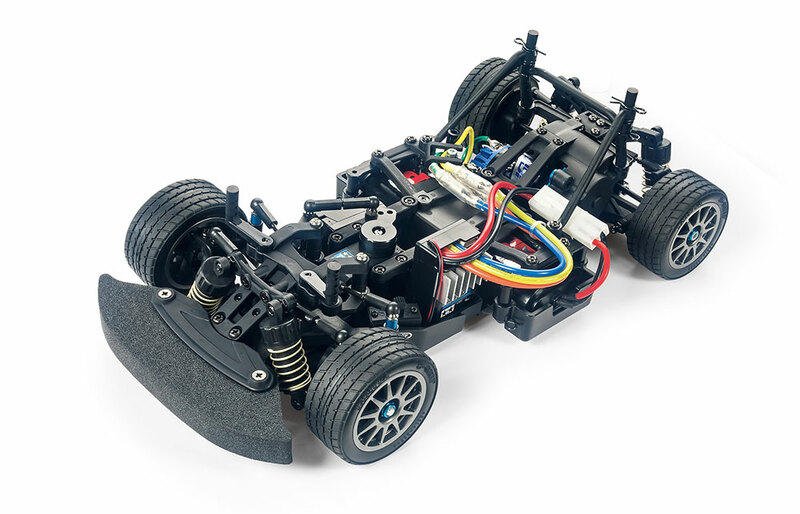 Its sleek form is captured realistically by a polycarbonate body, and mounted on the user-friendly TT-02 chassis for controllable, reliable 4-wheel drive. The kit features a special color version of the TT-02 chassis lower deck (hard). The Sheridan is to become a breathtaking 1/16 scale R/C model! Its distinctive form with 152mm gun/launcher is captured in style, and with actions accompanied by sounds and lights, this kit promises to be a fully immersive scale R/C experience. ★Length: 408mm. 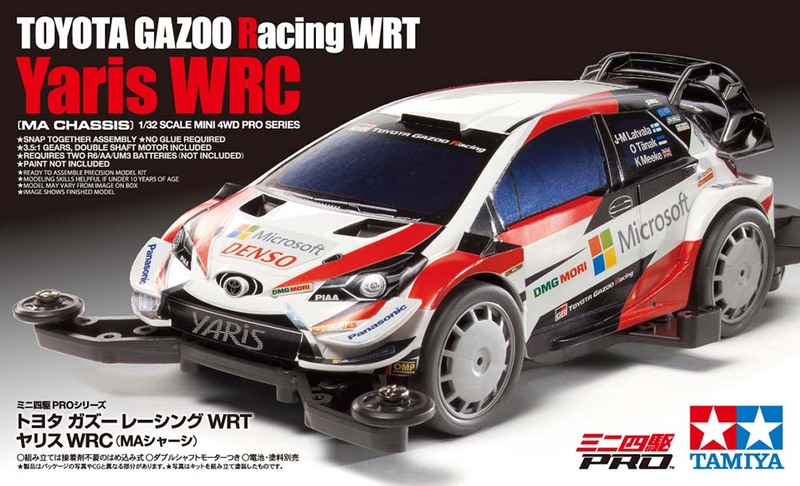 This is a Mini 4WD racer model of the 2019 Yaris WRC, a car developed for rally racing by TOYOTA GAZOO Racing WRT. ★Its aerodynamically honed body with front canards, 2-level rear wing and more is recreated in style. ★Stickers are included to depict markings and logos. ★The model runs on the aerodynamically-efficient MA Chassis. 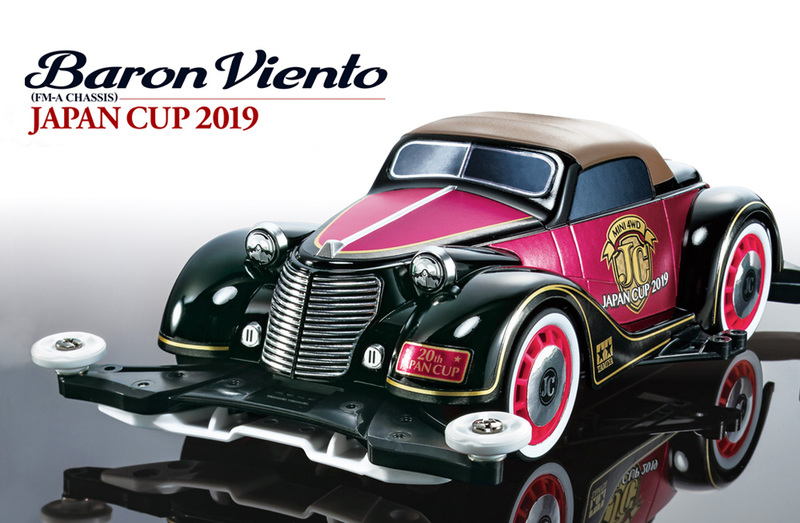 The Japan Cup 2019 gets an air of nobility with this special version of the Baron Viento on the FM-A Chassis! The body is molded in black ABS resin, with red dish wheels, and striking whitewall super hard low-profile tires. Dedicated stickers are included in the kit for decoration. 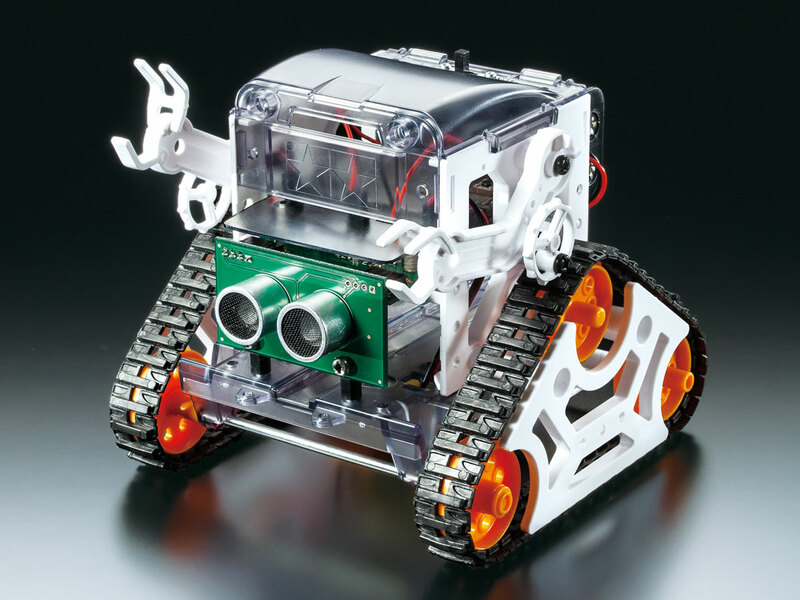 This assembly kit creates a crawler robot that runs using a BBC micro:bit microcomputer, ultrasonic sensor and motor driver circuit. When the ultrasonic sensor identifies an obstacle ahead, it transmits that information to the BBC micro:bit, which uses a pre-installed program to give the motors commands to avoid the obstacle. Separately sold parts can be used to control the robot remotely, and BBC micro:bits can be coded with original programs via computer, too. ★Requires two R6/AA/UM3 batteries (sold separately). 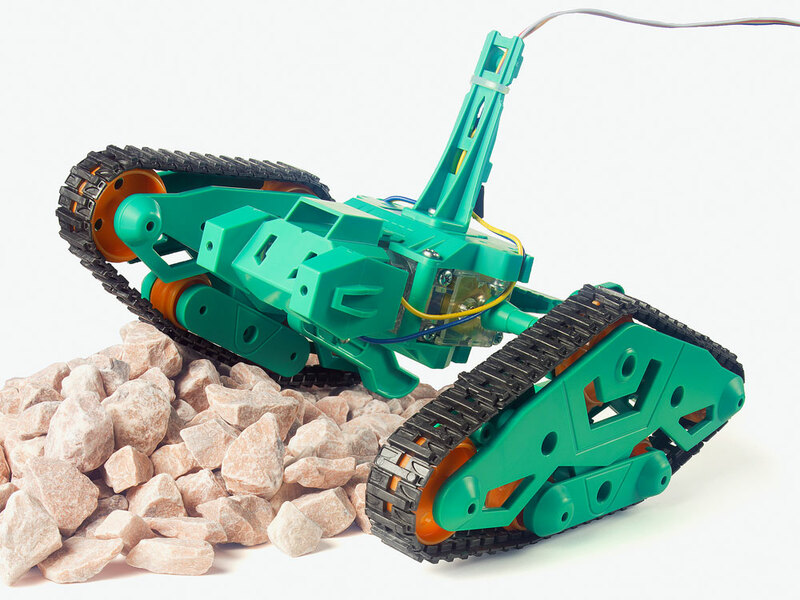 ★This assembly kit creates the Twist Crawler, a model with 2-channel remote control that bests tough obstacles with the use of its dual crawlers. ★At either end of the connecting twist bar, the crawlers move in opposite directions, and each features a moving roller unit at the bottom for supreme grip. ★Kit offers 2 crawler motion ranges, and 3 positions for the stabilizing rear stay. ★Length: 168mm. The Tamiya HQ will also be opened to the public, with members of staff from each department on hand to answer any question you might have. Add to that the informative Tamiya Archive Room, examples of real cars on display in the lobby, a model-making corner, Mini 4WD course and much more; a day at the Tamiya Open House promises fun for all! Click here for more information (in Japanese only). ■See real Japan Self Defense Force vehicles! 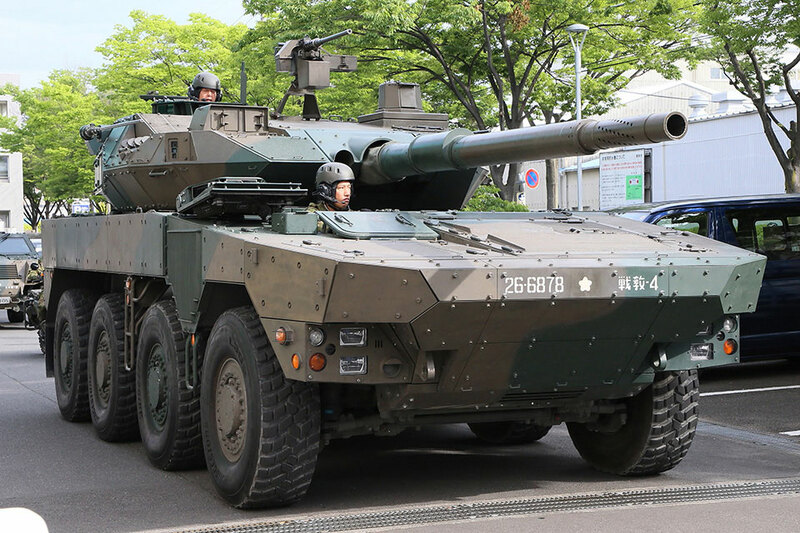 The Japan Self Defense Forces will be coming to the Show and bringing the Type 16 MCV and other vehicles with them. This is an opportunity not to be missed for fans of military subjects! 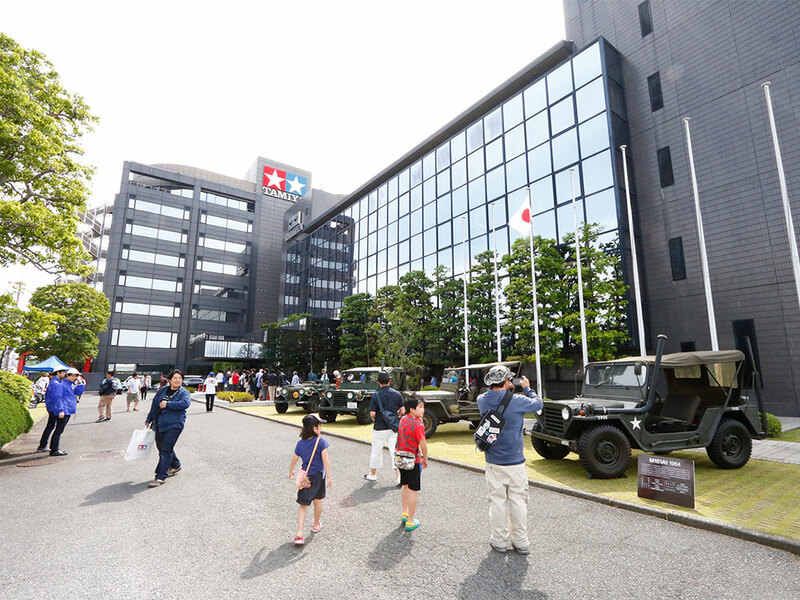 With the cooperation of the 34th Infantry Regiment, Shizuoka Provincial Cooperation Office. Event is subject to cancellation without prior notice. The information on this page is current as of April 15, 2019.